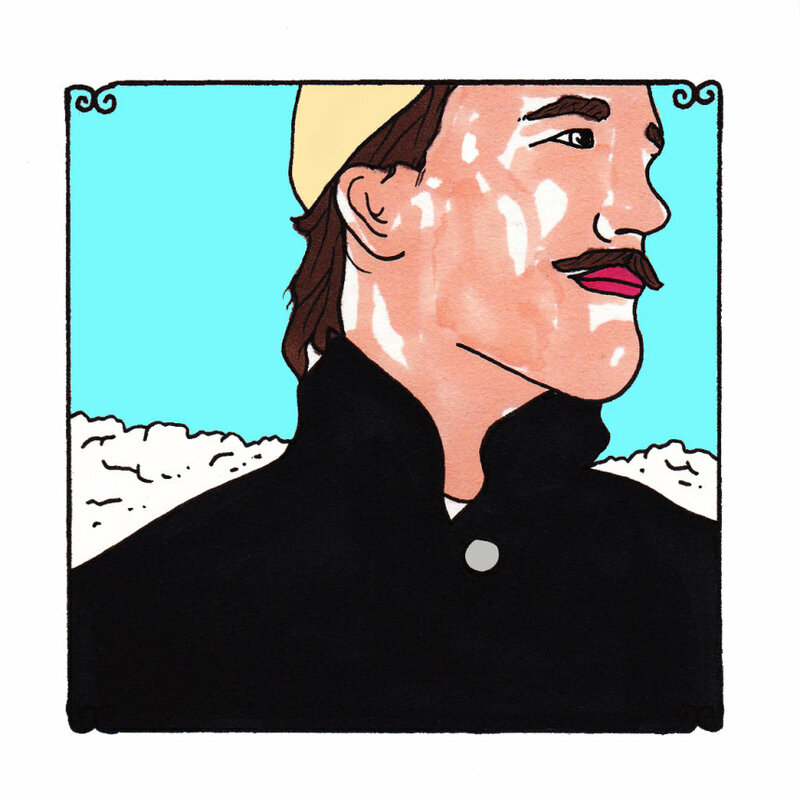 Rayland Baxter strikes me as a man who takes a lot of walks, with a pack of cigarettes in his chest pocket and a loose dog striding along at his side. He goes out into those places of nothingness -- of thick trees, burr bushes, quiet lakes and roads - and just keeps going until he needs more cigarettes or he gets hungry enough to need a sandwich. He goes out without an agenda, just a need to return with a cleansed head and a lighter heart - not the easiest of conditions to come by, or to force. Baxter angles through the trees, through the patchy bits of sunlight and shadow that are cast arbitrarily, with a mug or thermos of coffee in the hand not holding the cigarette. He tends to just stare in these situations, just dazing off, letting everything - all the collected sensations and ephemera - pass through him. He seems to go out on these journeys, seeking to find stability in love's prospects. He reconciles with the fact that his hands are reaching down and into pockets that have few cents jangling in them. He wonders what that will mean for his happiness. He needs these walks to reaffirm that he'll be fine without riches. The walks are meant to convince himself, once again, that he has love, thoughtfulness and devotion to offer. He has eyes that won't wander to give. He is as sure of a thing as that mug of coffee in the morning to perk, or that cigarette to relax. He is something else and he walks around the lake, thinking about how things ought to be. What he's imaging is something harmonious, a sweet love fulfilled. The songs on his excellent new album, "Feathers & Fish Hooks," are odes to understated, but burning passion. They are the kinds of sentiments that make women swoon, but they still reek like the smell of a campfire, like a man who sleeps under a bloated, moony sky, like a man who's lost in colorful dreaming, who seeks inspiration, who finds inspiration and then loses it again. These are songs tipping the cap to sensitive hearts and the only important things in life - the only things worth losing sleep for.